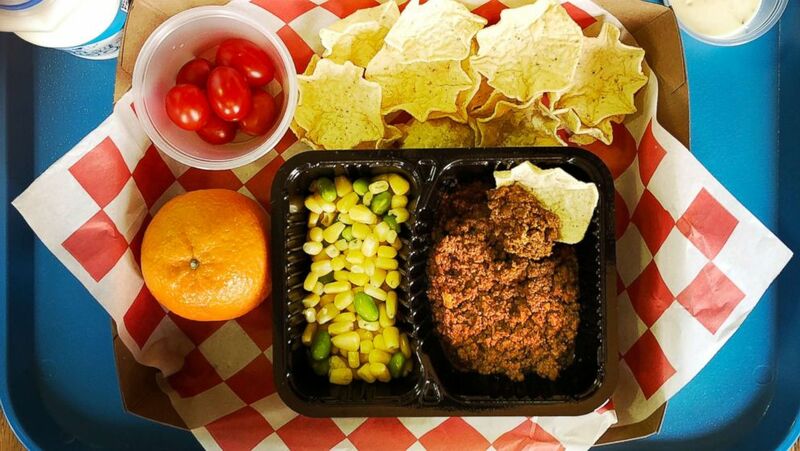 The USDA says nutrition standards at nearly 100,000 schools will be affected. 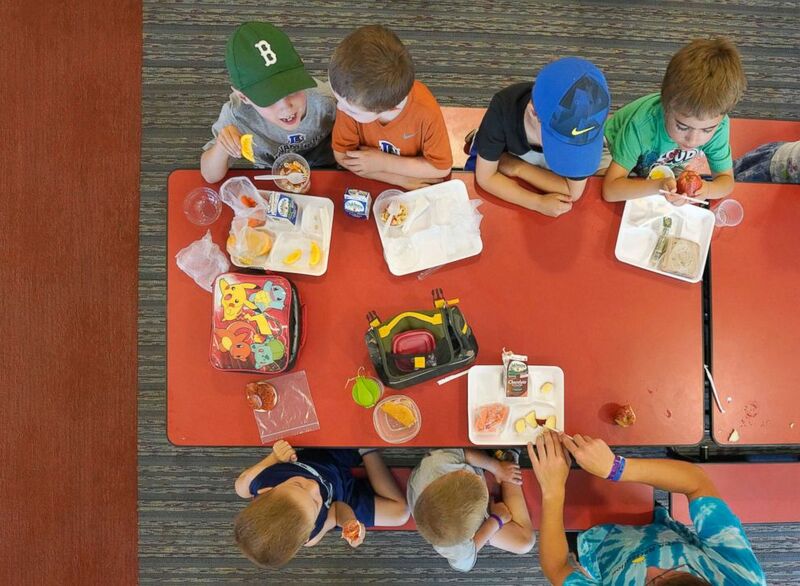 (Press Herald via Getty Images, FILE) Children in a summer program eat lunch at a cafeteria in Buxton, Maine, July 12, 2018. (Washington Post via Getty Images, FILE) Homemade taco, tortilla chips, corn and edamame, grape tomatoes, ranch dressing, clementine & 1% milk make up a student meal at at an elementary school in Silver Spring, Md., Feb. 12, 2018.